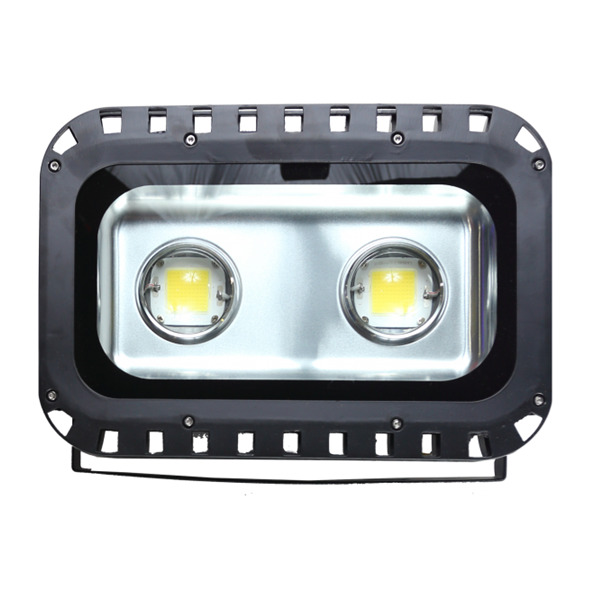 < strong > Led Floodlights HQ are assembled entirely from our company and have 3 years written warranty. Compared with regular LED floodlights , the series HQ 100 Watt of < strong > LEDMEGASTORE weight 20-25% more, and accordingly they have larger cooling system for better work of the LED chip. We achieved the best possible performance of our drivers, which have less than 1% wastage. They have 2 Led Chip < strong > EPISTAR total power < strong > 100 Watt 11000 lumens and corresponds to a regular floodlight 975-980 Watts. < strong > The driver of< strong >Led Floodlight HQ 100 Watt Cool White has power factor < strong > 0.98 (COS f - Power Factor).